READY AT THE HELM. 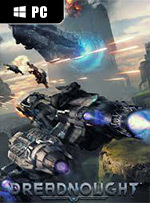 It is an era of war and hardship — but for the mercenary, it is an age of plenty. Fortune favors the captain who fights under no flag. Who builds a reputation not on rank, but on grit and fortitude. The time has come to collect your bounty amid a galaxy in chaos. Load the missiles. Activate the shields. PREPARE TO ENGAGE. 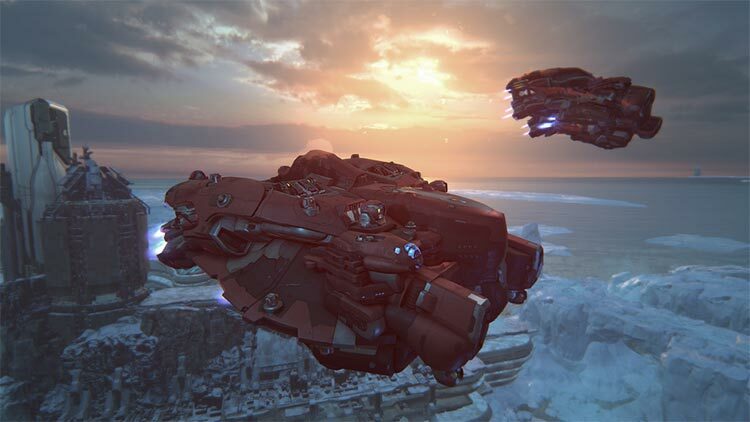 Dreadnought offers some unforgettable moments of cosmic warfare, and it’s refreshing to see a free-to-play developer bringing down some of its paywalls instead of building them up. But unless you have a penchant for pimping up some undeniably good-looking spaceships (complete with dynamically firing thrusters that glow red when you move the ship—phwoar), there’s little awaiting you at the higher tiers of the game that you can’t already find earlier on. 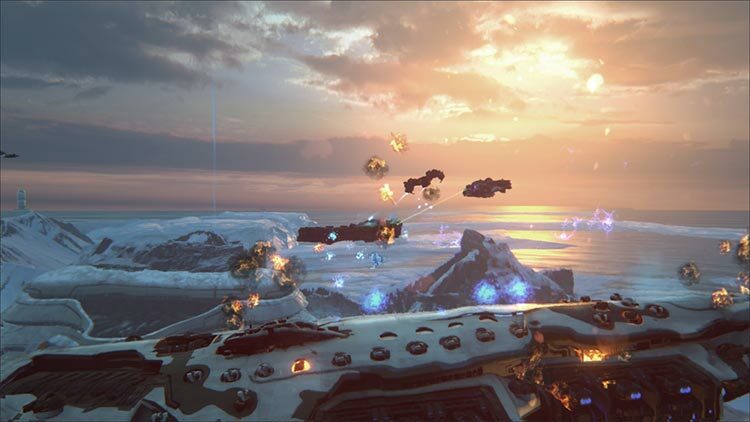 Dreadnought is a great co-op experience. It fulfils a grand scale ship combat itch I didn't realize I had. The game offers so much by way of combat, progression and co-op play. Having now poured several hours into the game both in a coop setting (with dame) and also progressing by myself I can say that this game benefits from playing with Friends or clanmates. I had the most fun when communicating with my team, working together and playing our classes well. It is a great co op experience. 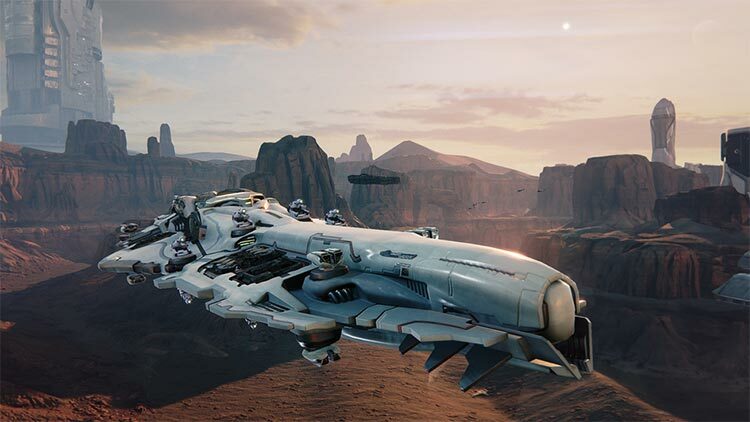 Overall, Dreadnought is a capital ship battler set in the future where giant ships dominate the galaxy. 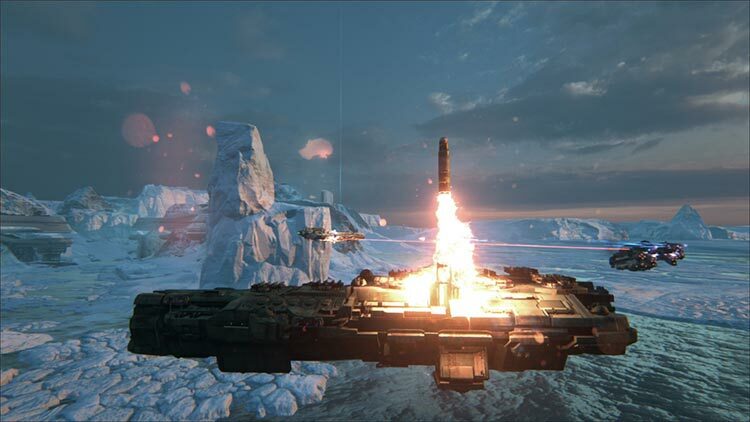 Each different ship will offer you a different way to play, and more options as you upgrade. 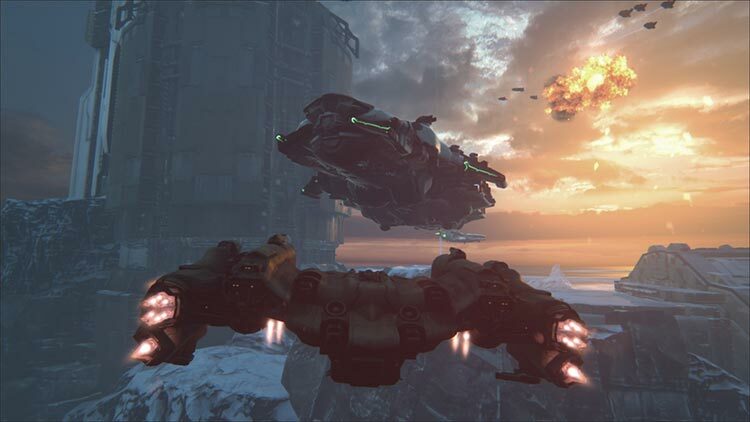 Currently only available on PlayStation 4 and Microsoft Windows, Dreadnought is a free to play game with optional packs to buy, and premium services to purchase to increase the number of rewards you receive. So mächtig Schlachtschiffe einst waren - es hat schon seinen Grund, dass sie heute fast ausgestorben sind. Zu unflexibel, zu leicht verwundbar, für die heutigen Konflikte ungeeignet, das sind nur einige der Gründe für ihren, nun ja, Untergang. Das gleiche Problem hat Dreadnought: Ich mag zwar die vergleichsweise gemächlichen Schlachten, bin aber offensichtlich in der Minderheit.